Here is a collection of archival recordings on the Internet Archive. 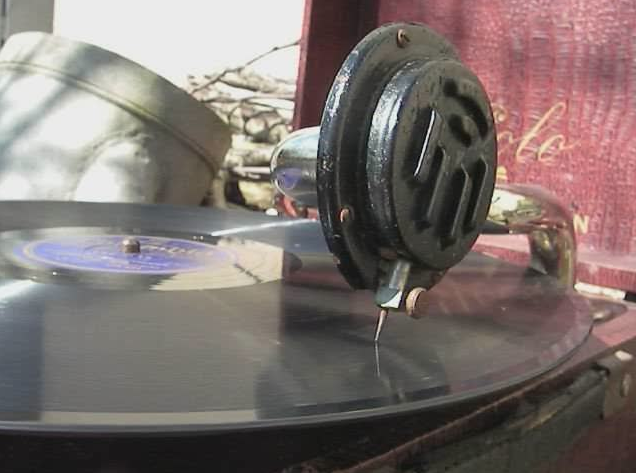 They are in a collection called 78 RPM which means they are OLD and sourced either from 78 RPM records or cylinder recordings. You’ll tap into this collection for one of your projects.